Say good-bye to unwanted hair! Get smooth and soft skin at an unbelievable price. 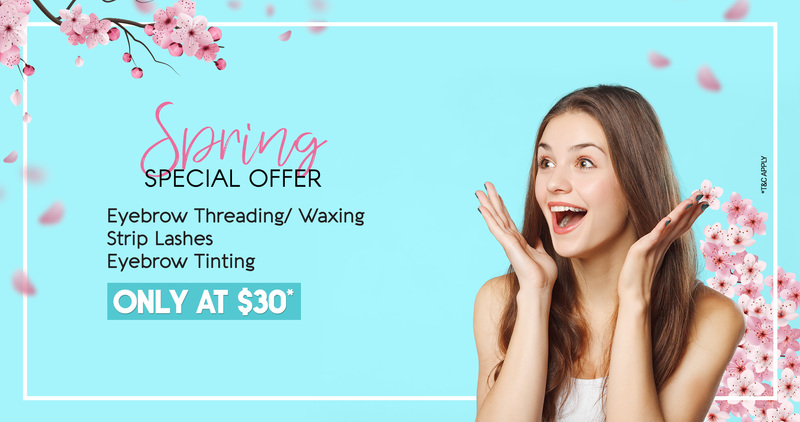 Brazilian waxing only at $ 25. Upto 40% off on Value Services, get Spring ready with our Spring Specials. Hurry! Book your appointment today. Lash and Brow Spa reserves the right to verify the identity of the bearer and to change the terms of using this offer at any time without prior notice.